Pixel owners, get ready for VR redemption. Google announced today that its Daydream View unit, which many of you likely get for free from pre-ordering Pixel phones, arrives November 10. The unit runs $79 for those who are interested in purchasing one out-right. They’ll be available at the Google Store, along with Verizon and Best Buy shops. Pre-orders are already up. 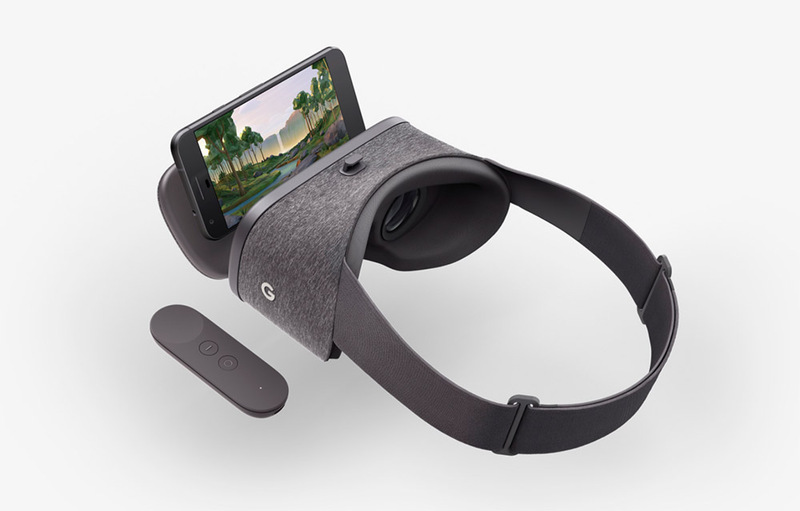 As a reminder, Daydream View is Google’s new stand-alone headset that features a lightweight body with “soft, breathable fabric to help you stay comfortable” when sweating it up in VR land. It also features a controller, so that you can fully immerse yourself in games and apps without needing to reach up and touch the side of your head (Yeah, that’s a dig at your bad design, Samsung.). All you need to power it is a Daydream VR-ready phone, like the Pixel or Pixel XL. What about content, though? Google listed out a bunch of apps today through an announcement. We should expect apps like Hulu VR, Tiny Tee Golf, Gunjack 2, Need for Speed: No Limits VR, and Home Run Derby. You’ll also get plenty of content from YouTube VR, Wall Street Journal VR, and NY Times VR. To see the full list, hit up that source link below.